For those who use gamepad. 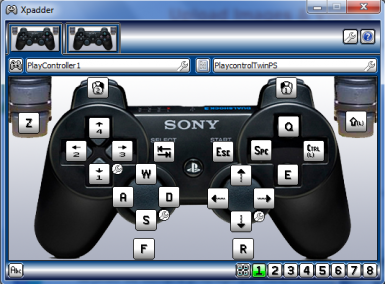 First I post my playstation keymap profile. You will see the file.